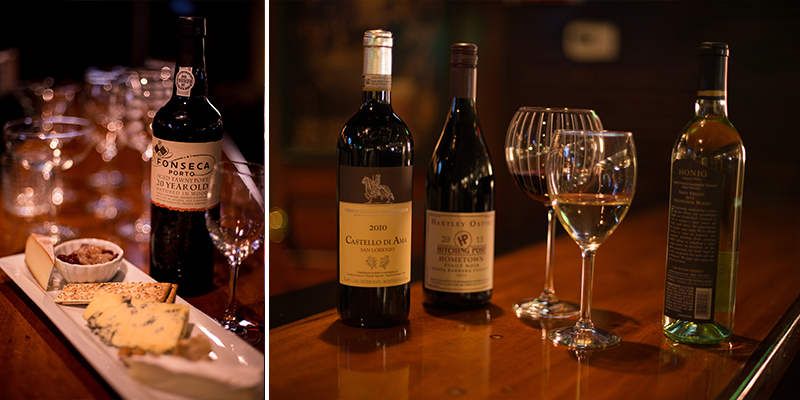 Quality, variety and responsibility…the proper glass and preparation are key to your enjoyment. 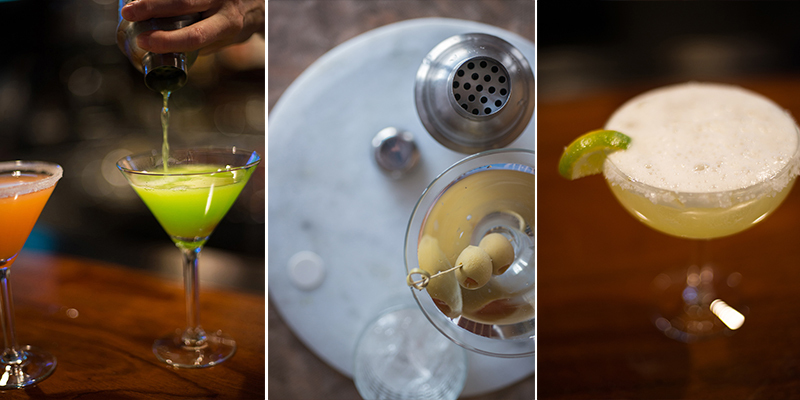 From our 10oz chilled martini glasses, shaken tableside (we leave the ice) to our cinnamon sugar rimmed dessert coffees, we strive to exceed your expectations. With over 30 beers on tap, well thought out wines by the glass and bottle, ports & cheeses and full espresso service, we guarantee your satisfaction. Margaritas…the 16oz. glass makes it! 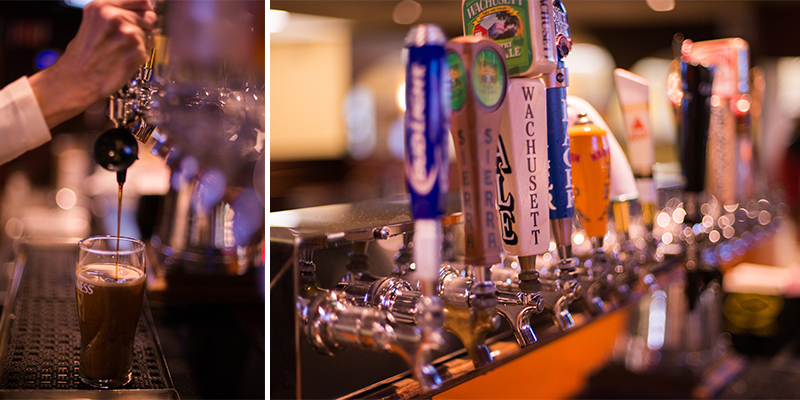 From Wachusett Brewery (2 miles away)….